We provide custom print on demand flyers in all standard & custom sizes. You can choose from variety of different paper stocks. We have different folding options as well to meet your needs. Whole sale and bulk orders are also accepted and can be really cost effective to get in bulk. PrintingSolo.co.uk offers premium quality custom flyers printing in various size and shapes. We use our famous soft-touch 130gsm & 150gsm premium matte & gloss text cover. 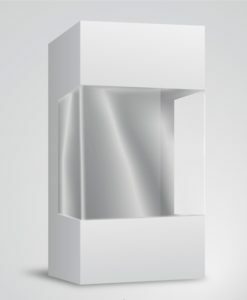 We also offer various folding options for custom flyers. 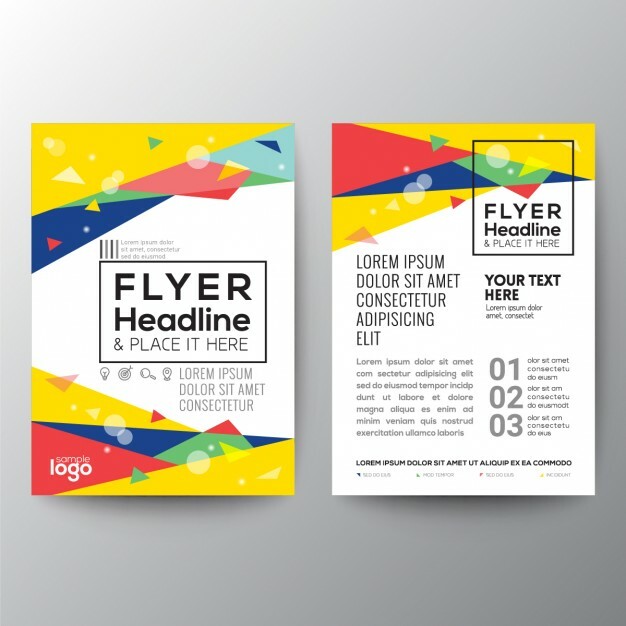 Cheap flyers printing is considered to be effective for easy marketing and serves the purpose of wide distribution, post or handed in public places. We believe that flyers printing can be the best marketing tool in most affordable and economic way. Moreover, new startups can also cover large areas by distributing them to their prospective customers. 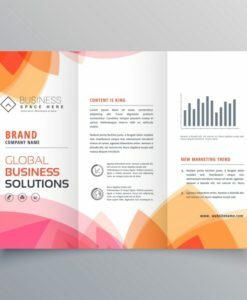 Printed Custom Flyers is a perfect way to connect with your clients, promote business identity & attract new prospects. Custom printed flyers are cheap to obtain and can reach huge audience. You can use them for any occasion or event. We offer full color prints with vibrant and crisp color resolution to achieve optimum quality. 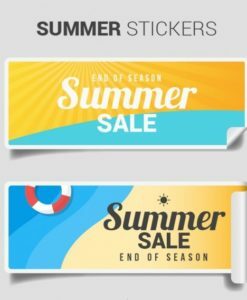 In order to print flyers, you would just need to provide us your original design file, select the paper stock and we will print them for you. High quality flyer printing from us will get your business & product information out fast to the clients. When you place your online flyer printing order with us, you get premium high quality at affordable prices. 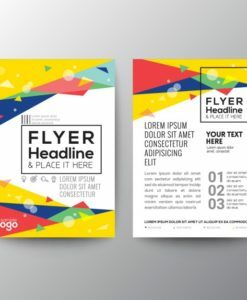 Small businesses can use high quality custom printed flyers to promote products, business services such as restaurants menus or festival tickets. Printed cheap flyers can also be useful for awareness of any religious event. Check our variety of custom leaflet printing as well for any events or occasions. 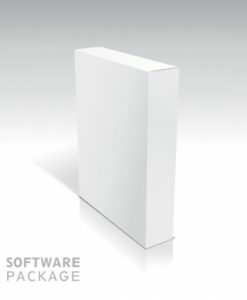 We provide premium high quality flyers printing and leaflet printing of all custom sizes and shapes to suit your needs. 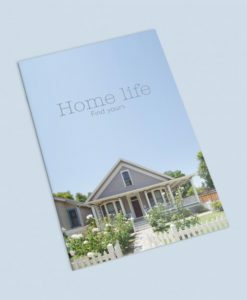 Furthermore, we print custom leaflets & flyers on 130gsm &150gsm matte/glossy text stock with front side or both sides. Finally, you can get more information from our sales representatives. 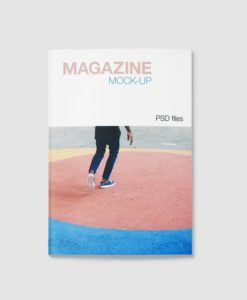 Please visit our brochure printing page for more options. The prices and quality is really good. We are pleased with PrintingSolo and always order from them.